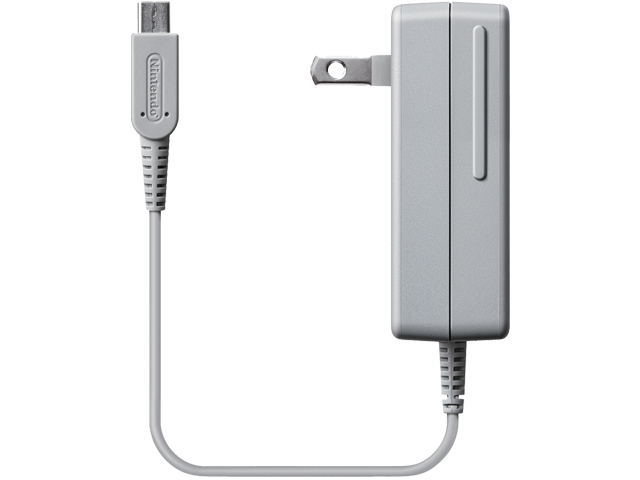 This AC Adapter is the same as the one included with every Nintendo 2DS™, Nintendo 3DS™ XL, Nintendo 3DS, Nintendo DSi XL™, and Nintendo DSi™. It is used to recharge the internal rechargeable battery or it can be used as a direct power source. If your system is not charging properly, we recommend following our troubleshooting steps before deciding upon replacement. This AC Adapter will only work with the New Nintendo 3DS, New Nintendo 3DS XL, Nintendo 2DS, Nintendo 3DS XL, Nintendo 3DS, Nintendo DSi XL, and Nintendo DSi.